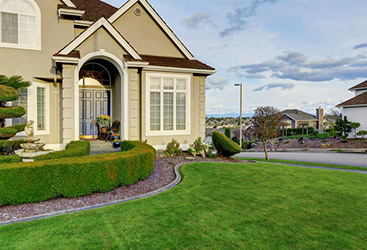 The success or failure of a home lawn has a lot to do with how well the soil and site is prepared for a solid lawn establishment. The first and foremost step is to eliminate the weed problems existing on the site. From perennial weeds, everything needs to be controlled prior to lawn seeding or sodding. 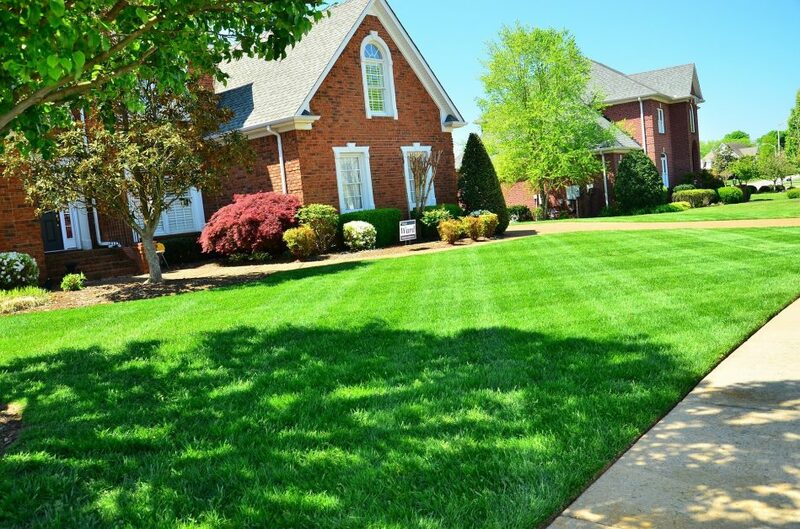 If you are looking for the best lawn care services near you, it’s best to see the initial approach you need to take regarding your soil preparation. We are listing the best practices below. The weed control options, on the other hand, include digging by hand, repeating the soil tillage or using a systemic non-selective herbicide such as glyphosate. Nowadays, organic products are becoming more popular too – and serve a great purpose considering the environmentally-friendly approach that is trending today. Before seeding or sodding, the best thing to do is to thoroughly work the soil. You should amend poor soils such as heavy clay by adding some organic matter. The sources here could include compost, rotted manure, quality topsoil or peat. Sand is not a suggested material. Organic matter is important in modifying the soil structure. It contains a lot of microorganisms that work together and go deep down to the roots of plants to absorb the nutrients in the soil. This will benefit the soil building program, rather than only layering them on the surface. The goal here is to have at least six inches or more of well prepared soil. There are 17 essential elements for plant growth, with nitrogen, phosphorus and potassium as the most important ones. They are known as primary or macronutrients because they are taken by plants in the largest amounts. Calcium, magnesium and sulfur are known as secondary nutrients and are important to many plants. Some of the plant micronutrients have specific functions such as cobalt, which helps legumes fix nitrogen. The best way to see the health of your soil is to dig a hole. The darker your soil is, the more organic matter it is likely to contain. 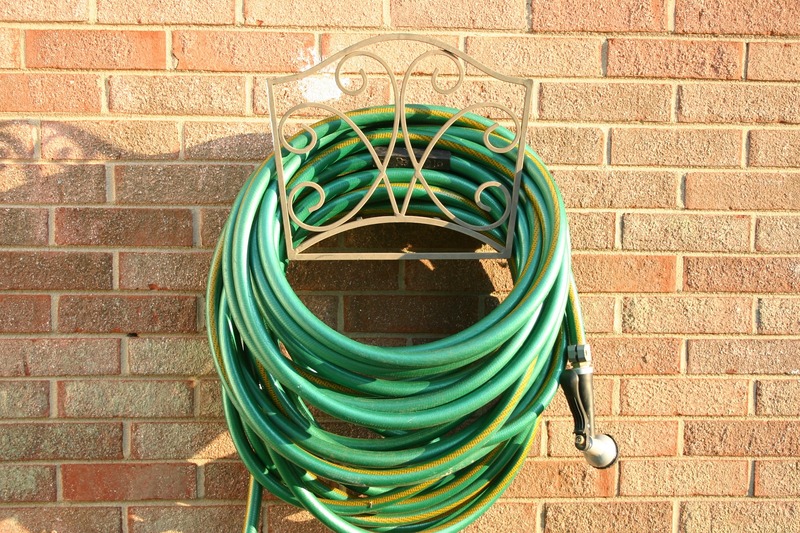 You can also pull up a plant and see if the soil comes crumbling away. IF that’s the case, you are doing something right. However, if the soil comes up in hard clumps or if the roots are stunted, you may have a problem. In the section below, we are focusing on soil testing as a great way to determine what minerals are lacking or abundant in your soil. 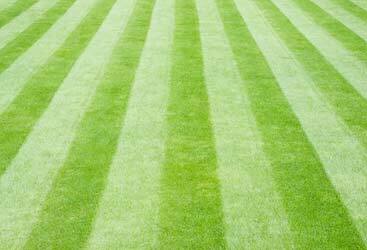 If you are looking for a lawn service professional near you, you should know that soil testing is a prerequisite to lawn establishment. The balanced fertilizers usually have balanced ratios of the needed elements (nitrogen, phosphorus and potassium) which influences the decision of the fertilizer formulation used. When preparing the soil, it is also important to establish a favorable final grade. Here, rough grading should include removing any rocks or other debris. As soon as you eliminate the depressions or raised areas, your soil should be well prepared in order to assure good surface drainage. Growing A Strong Foundation: Why Is It Important? We all know that healthy soil is the basis of healthy plants and a healthy environment. These two are all important things to consider in order to get your soil in good shape so that there is no need for fertilizers or pesticides. Just like humans, plants need air and water too – as the most critical elements to a lengthy soil life. 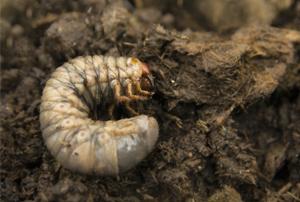 Soil oxygen and water is also crucial to the survival of soil organisms. Good soil provides the right space between its particles to hold air that plants will use – while water helps with pore spaces. In general, healthy soil should be about 25% water and with both small and large pore spaces – as the best way to improve the structure of the soil through the formation of aggregates. Additionally, organic matter holds the water and air so that the plants can use them when they need it. Lastly, getting a level surface is also important. A lawn that has bumps and hollows does not look anything like one that is level. Finally, a few days before you sow the seed a pre-seeding should be raked in the soil – in order to stimulate root growth and provide the essential early feet in order to get the lawn off to a great start. In the end, taking shortcuts in soil and site preparation will likely influence the end result of your soil and may cause a lot of lawn problems later. That is why you need to take the time and effort to do a thorough job before seeding or sodding. 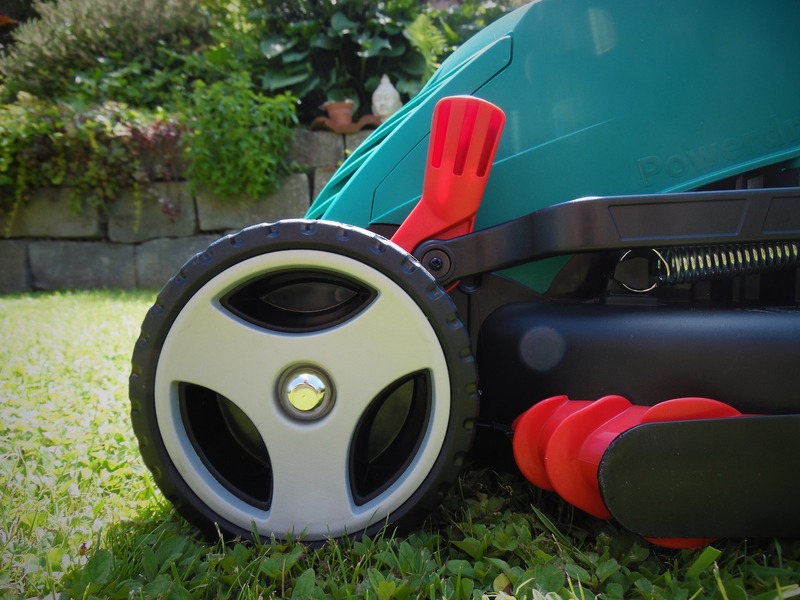 If you don’t follow these rules, it is maybe best to start browsing for the ‘best lawn care services near me’ and choose a lawn care professional.